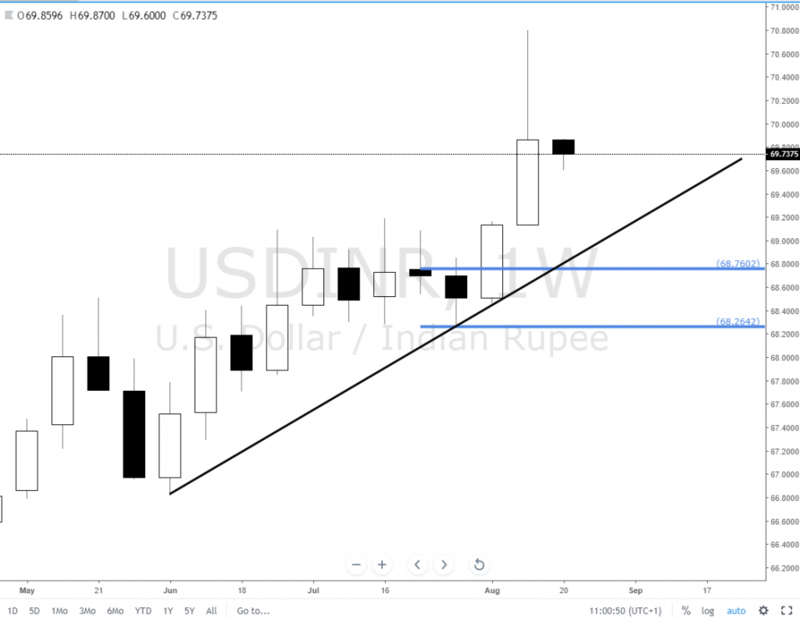 Forex cross pair USDINR is rallying on the monthly and weekly timeframes, creating brand new demand imbalances and long opportunities. We have a new zone lower that based and created a departure away from the level, ideally we want to lean on stronger imbalances for set and forget. However it is still long bias in these areas because when we are in an uptrend supply levels are removed and demand zones and imbalances are respected.